It is common to find occupational health services widely available in larger organisations, but not so much in small businesses. However, there are some important reasons why small to medium-sized businesses should seriously consider investing in such services for their staff. Small and medium-sized companies are those that are registered with less than 50 employees for small and less than 250 for medium. However, such businesses still represent a significant proportion of the working economy, employing almost 13 million people in the UK and representing 58% of the total working population. Almost 99% of the SME sector include industries such as catering, hotels, transport, construction, retail and wholesale. Evidence from the Chartered Institute of Personnel and Development suggests that there is a correlation between the size of an organisation and the level of sickness absence. Smaller businesses report less sickness absence than their larger counterparts and three-quarters of this absence is for minor ailments. The result shows 1.8 days per employee lost per year. This might sound low but when long-term sickness is taken into account, the effects on SMEs can be significant. Actual absence will be far more noticeable and impactful in a small business than it will for a large corporation. Paying out statutory sick pay and the resultant overtime for other staff places a significant financial burden on smaller organisations. Limited experience and manpower and the impact on the mix of skills available can have a big impact on productivity levels for smaller organisations. This can lead to concern over quality of service or product. Unexpected and unprepared-for absence leaves limited resources to cover loss of turnover, loss of service delivery or loss of product. Long-term absence leads to forced re-organisation of resources, staff having to work overtime and more hours to compensate for the backlog caused by the absence. Damaged reputation among clients that could lead to loss of business and worse, liquidation. The majority of SMEs in the UK do not have dedicated human resources departments either due to the costs involved. As such, most managers will not have training or experience in the management of staff absence. The result is that SMEs are always fighting fires and the negative effect of long-term absence is not considered until an employee has been absent and the business has already incurred financial losses. 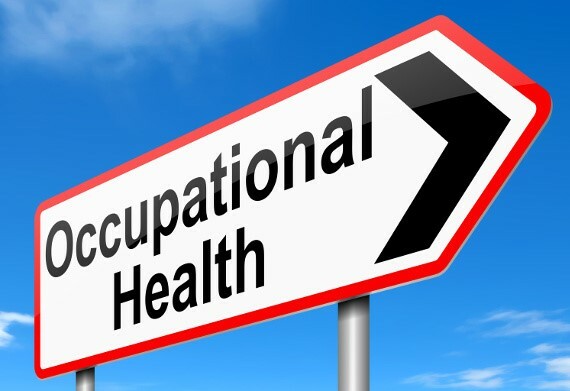 It’s important to think about access to occupational health, who could help significantly with preventing such heavy losses.